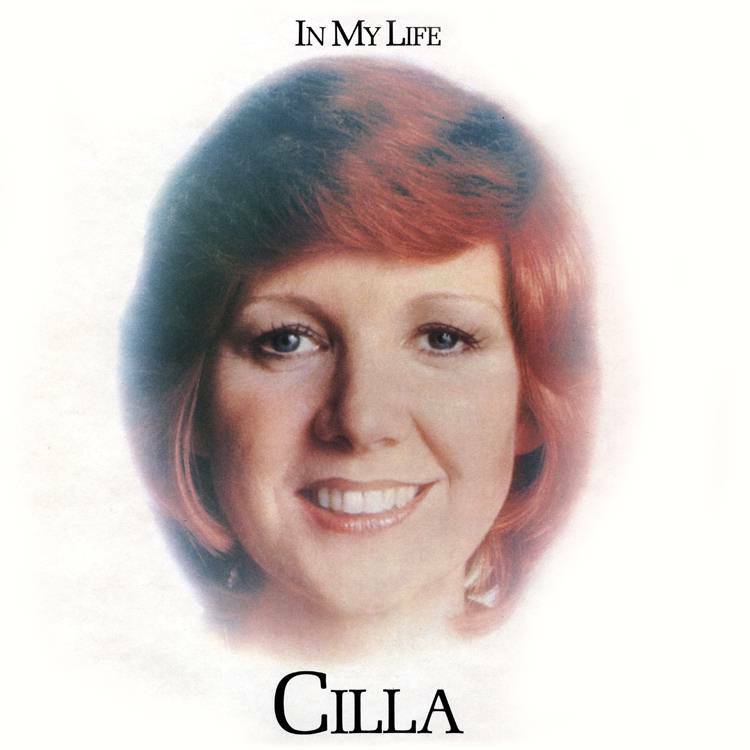 ‘In My Life’ is the title of Cilla Black’s eighth solo studio album released in 1974 by EMI. The album was Cilla’s first to be produced by Australian producer David Mackay who prior to working with Cilla had notched up chart hits for Cliff Richard and The New Seekers. Mackay’s remit for the project was to develop a new sound for Cilla which would keep her music in tune with the current pop market. He wanted to move away from Cilla’s trademark power-ballad orchestrations and produce a Soft Rock record in the vein of “Step Inside Love” which he considered to be her finest work. The lead single “Baby We Can’t Go Wrong” reached #36 on the UK Singles Chart. It was also used as the opening theme tune to season 7 of Cilla’s BBC TV variety show “Cilla”. On September 7, 2009, EMI Records release a special edition of the album exclusively to digital download. This re-issue features all of the album’s original recordings plus five bonus tracks (all have been digitally re-mastered by Abbey Road Studios from the original ¼” master tapes). A digital booklet containing original album artwork, an interview with Cilla, detailed track information and rare photographs will be available from iTunes with purchases of the entire album re-issue.